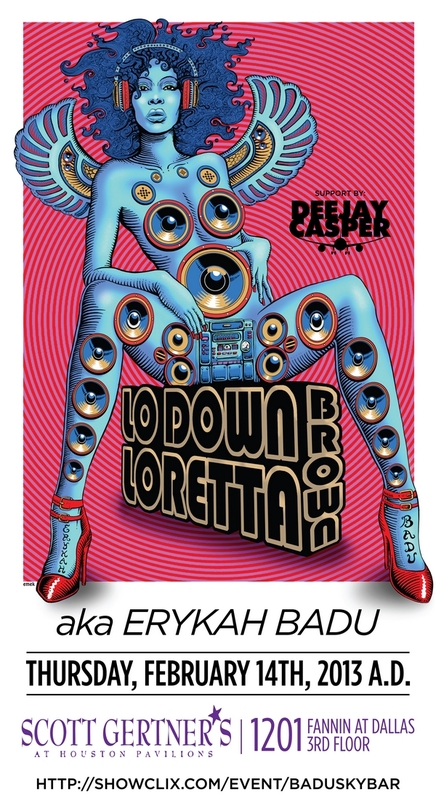 ERYKAH’S BIRTHDAY CELEBRATION feat. MAMA'S GUN LIVE! 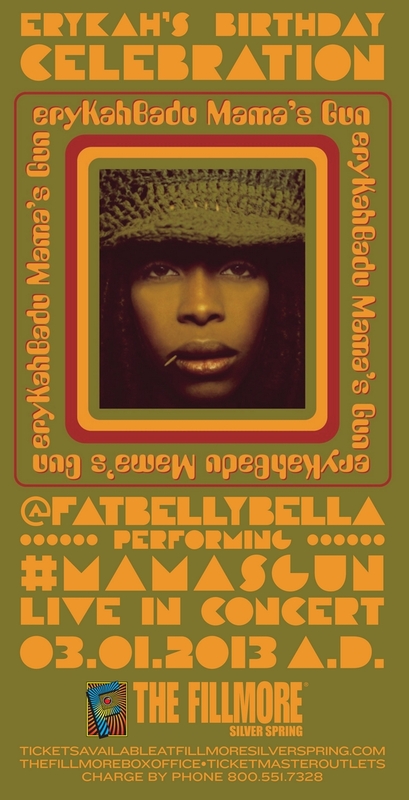 @fatbellybella performing #mamasgun live in concert!!! 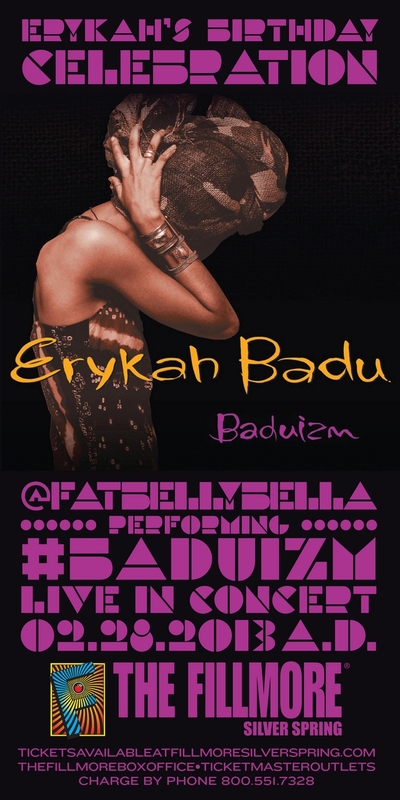 @fatbellybella performing #baduizm live in concert!!! 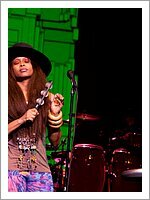 Redbull.com: Underground talk show host The Urban Nomad sits down with the singular Erykah Badu in Austin, Texas, for a chat. Topics include the possibility of a future Soulquarians project, the Nomad's ugly tousers and Erykah'Â™s daring video for Window Seat. Celebration of the life and legacy of Dr. Martin Luther King Jr.
STUDENTS, COMMUNITY GROUPS TO HONOR DR. MARTIN LUTHER KING, JR.
On Monday, Jan. 21, the International House of Blues Foundation® (IHOBF) will join with local students and community members to celebrate the life and legacy of Dr. Martin Luther King, Jr. Taking place from 10:30 a.m. to 12:00 p.m. at House of Blues-Dallas (2200 N. Lamar Street, Dallas), IHOBF's Annual Dr. Martin Luther King, Jr. Celebration: Inspired by His Words “The Right Side of the World Revolution” will feature special guest and keynote speaker Erykah Badu and music, oratory, dance and visual art presentations by students. The event is free and open to the public – families and community groups are welcome. 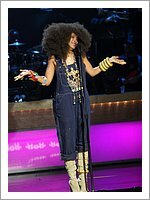 Check out photos from the recording of BET HONORS 2013 on January 12, 2013. 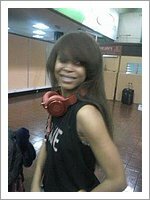 BET HONORS 2013 will premiere during Black History Month, on February 11, 2013. Photos from the performance by Terrence Jennings. 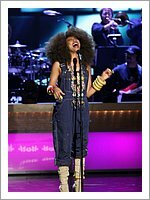 NEW YORK, Jan. 8, 2013 /PRNewswire/ -- BET HONORS 2013 is set to ignite Warner Theater with a series of soul stirring performances from Erykah Badu, Wayne Brady, Brandy, Mint Condition, Jimmy Jam, Alicia Keys, Ledisi, the SOS Band and Terry Lewis. This year's honorees include music executive and entrepreneur Clarence Avant known to many as the "Godfather of Black Music," Academy Award winning actress Halle Berry, spiritual educator T.D. 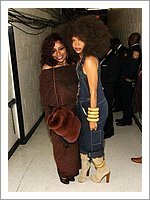 Jakes, ten-time GRAMMY award winner and international music icon Chaka Khan who will be celebrating 40 years in music and entertainment and three time WNBA MVP and four-time Olympic gold medalist Lisa Leslie. Hosted by actress Gabrielle Union, this year's star studded show will tape on Saturday, January 12, 2013 at the Warner Theatre in Washington, D.C. BET HONORS 2013 will premiere during Black History Month, on February 11, 2013. Check out beautiful photos taken by ashkatash during Erykah's New Year's Eve show at the Fox Theater - Oakland on Monday, December 31st, 2012. Photo credit goes to ashkatash. 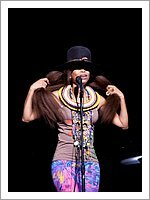 I've added photos from Erykah's performance in Nairobi, Kenya on December 12, 2012 plus backstage photos, conference photos and one photo from meet and greet. 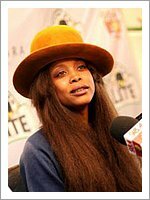 allAfrica.com: 41-year-old American musician Erykah Badu promised a good show yesterday at a press conference, ahead of the Tusker Lite Experience that turns one-year-old this month. Flanked by EABL's Marketing Director Caroline Ndungu and Capital Group Chairman Chris Kirubi, Badu shared what fans should expect at the Carnivore Tuesday evening. "I just hope people will be able to take something away from the concert, and will enjoy as much as I do," she said. 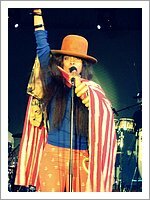 Los Angeles’ CLUB NOKIA is excited to host four-time GRAMMY® award-winning American soul singer and songwriter Erykah Badu on Saturday, December 29. Tickets for this show go on sale Friday, November 30 at 10:00 AM. Reserved Floor, VIP Balcony and Lower Balcony tickets are $85. Upper Balcony tickets are $65 and General Admission Standing Floor tickets are $45. Tickets for Club Nokia events are available at all Ticketmaster outlets or online at www.ticketmaster.com and from 10:00 AM-5:00 PM, Mon-Fri at the STAPLES Center Box Office located at 1111 S. Figueroa St. No fees are charged at the STAPLES Center box office or at the Club Nokia box office on show days (open after 5 PM).